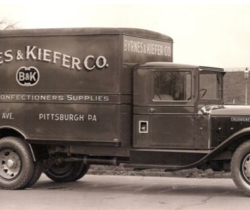 Founded in 1902 and still a family-owned company, Byrnes & Kiefer is solely focused on delivering superior quality baking supplies and baked goods to the retail and foodservice industries. 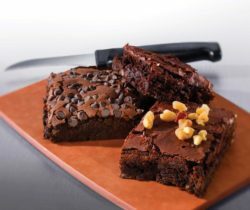 Byrnes & Kiefer Company provides quality bakery products specifically created to meet the discerning tastes of your customers while focusing on your ability to provide value and increase profitability. 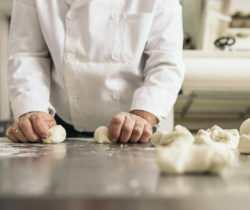 Let us show you how our expertise and experience can work for you.